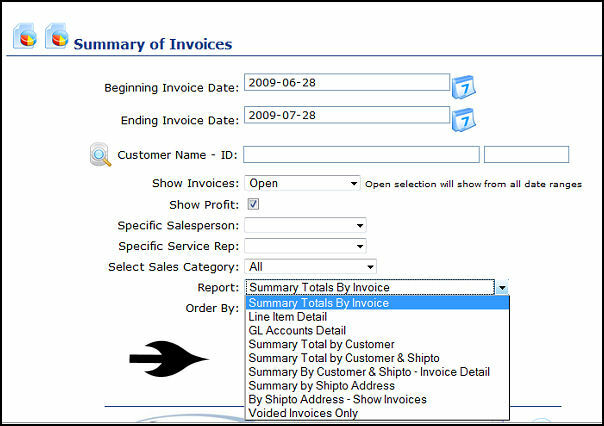 This add-on provides two additional formats to summarize invoices by customers to show with or without details. It also includes the option to display subtotals by "Ship To" locations. For managers or accountants who like to frequently review the status of their client billings, this premium module is just right for you.